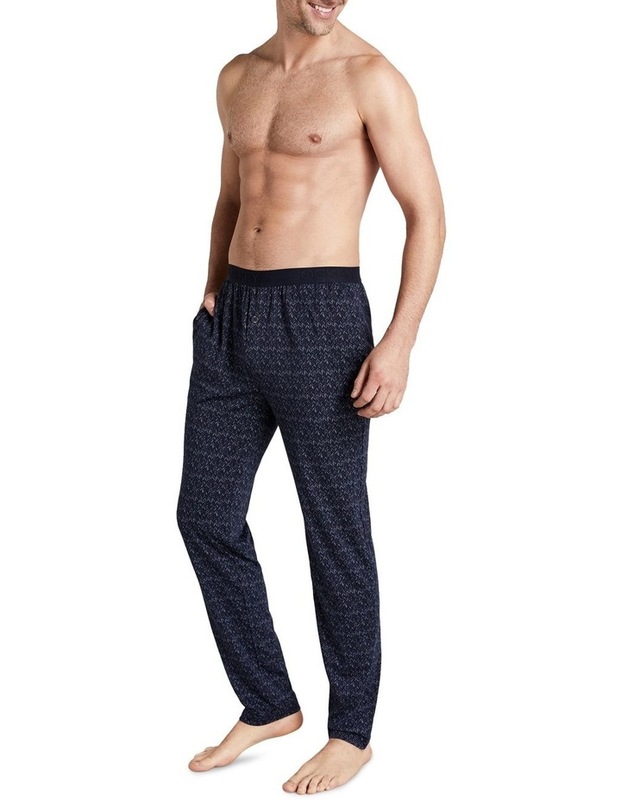 The soft fabrication and relaxed fit of the Jockey Weekender Modal Print Sleep Pant increases the comfort. 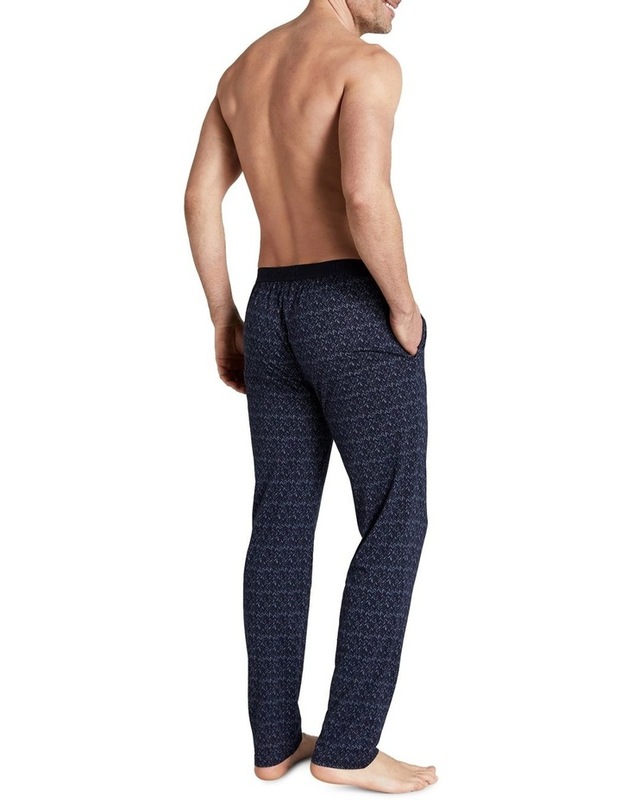 It offers a cotton waistband, soft against the skin. And a fully functional fly with button.